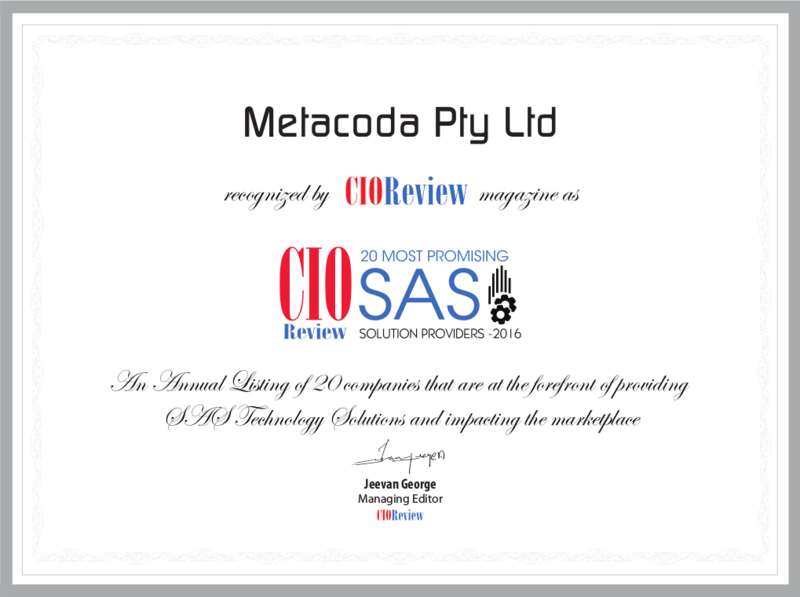 If you check out CIO Review’s magazine list of the 20 Most Promising SAS® Solution Providers 2016, we’re pleased to say that you will again find Metacoda – among an impressive list of well-known organizations who all add value to SAS customers. the new Metacoda Identity Sync Plug-in can easily import, check and synchronize identity-related SAS metadata with enterprise directories. Importantly, we’d like to thank our staff, customers, partners and friends for your terrific support. If you’d like to find out more about how we can help you, please contact us or one of our partners and/or visit our stand in The Quad at SAS Global Forum 2016 in April. We look forward to hearing from you! 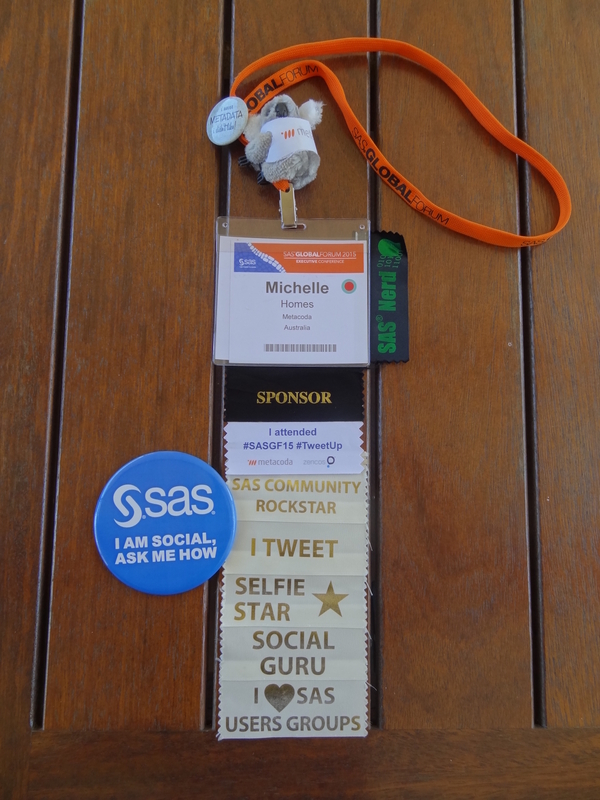 PS If you’re coming to SAS Global Forum 2016, make sure you come along to the #SASGF #TweetUp event, which we’re co-hosting on the Monday evening.